RCN believes that children come first – and has since its opening in 1857. We’re in our 160th school year! 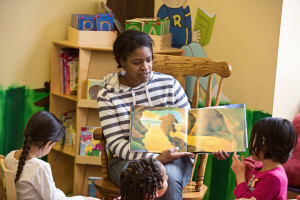 As a recognized leader in childhood education, RCN provides a network of valued services for area early care and education professionals and educators. 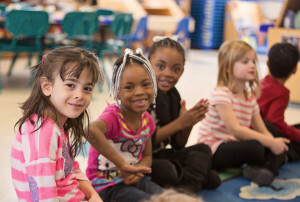 As diverse as the universe, RCN has a great mix of kids for all cultures, all background, all abilities–A true reflection of our neighborhood and community. Our teachers and staff are amazing! Most have been part of the RCN family for ten years or more. Some of our staff and educators have been with us for over 20 years! They are now caring for children of past students. Just peek into any classroom, and you’ll see learning at play, thanks to the gentle guidance of inspired, caring, experienced teachers! Our campus is child-friendly. Inside you’ll see art, not walls. Outside you’ll find great places for young imaginations to romp and run on 4+ park-like acres. Our outdoor spaces are in design with Environmental Design & Research! 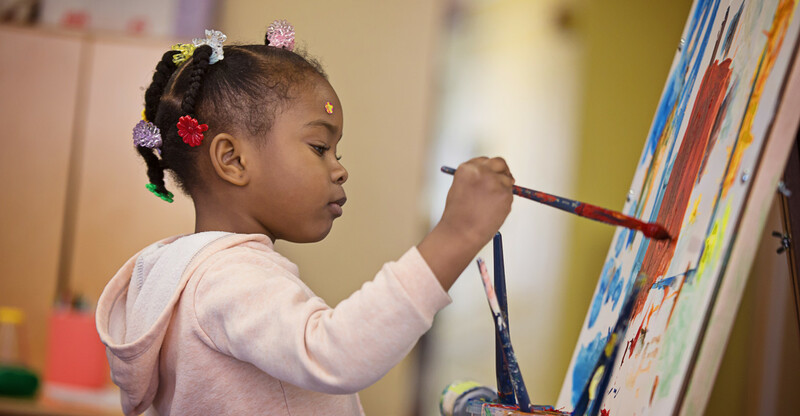 Our teachers provide a safe and nurturing environment while promoting the physical, social, emotional, and intellectual development of young children.